Breast cancer is the most common cancer among Hispanic and Latina women in the U.S. 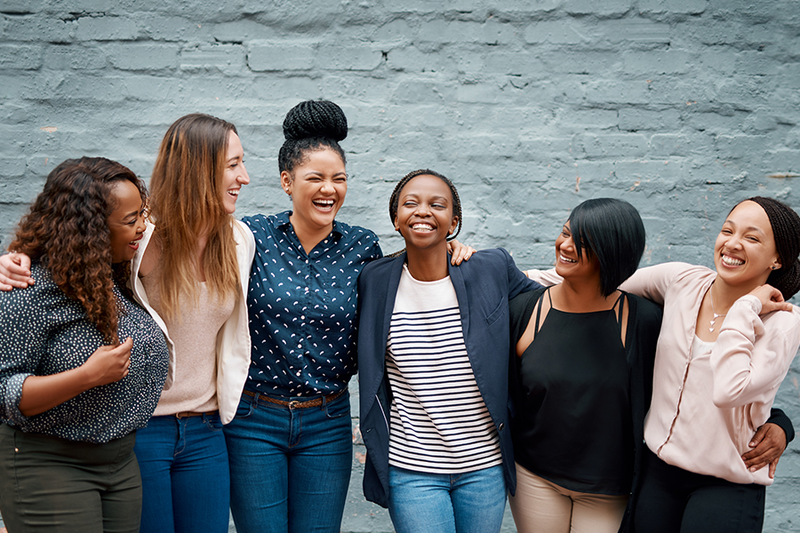 According to research from ACS, incidence and death rates for breast cancer are higher among Hispanic and non-Hispanic black women than other racial and ethnic groups. While a number of factors contributeto these racial disparities in breast cancer rates, a lower utilization of mammograms is consistently one of them. Financial cost remains a barrier to cancer screenings—let alone cancer treatment—among lower-income women. The American Cancer Society’s Amate a Ti Misma campaign —”Love Yourself”—is aiming to bridge that access barrier with free preventative screenings. The initiative, which launched in 2006 in NYC and extended to Philadelphia in 2014 (and Washington, D.C., the following year), provides women 40 and over who do not have health insurance (or have expensive co-pays) free mammograms and other cancer screenings. Because language barriers can also prevent women from getting mammograms, Univision produces pro-bono ads, encouraging women to get their free screenings and featuring an 800 ACS phone number where a bilingual team is on hand 24 hours a day to help direct patients to participating hospitals. ACS teams up with Univision at Penn Medicine and MD Anderson Cancer Center at Cooper to conduct the screenings in the weeks leading into Valentine’s Day, Mother’s Day and on a day in October. The program is funded by the PA Department of Healthy Women and New Jersey Cancer Education and Early Detection (NJ CEED) programs. For more information, call 800-227-2345. Visit phillymag.com/thinkpink to learn more.